Reliable grit and sand removal from the grit chamber is a necessity to reduce equipment wear from abrasion throughout the wastewater process. The techniques and equipment options have evolved such that the use of Airlift removal of grit which was popular in the 70s & 80s has rapidly faded into history. 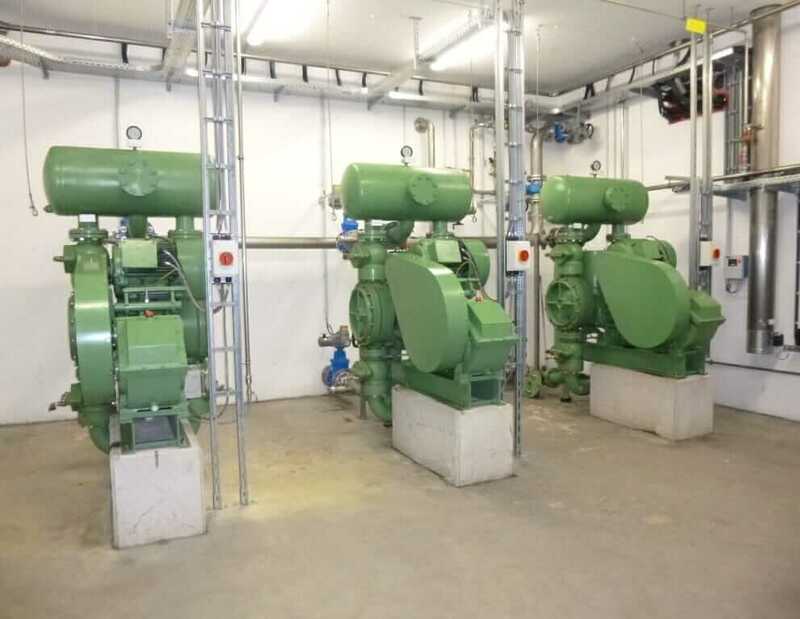 Many of the old plants which have grit pumps installed in underground tunnels leading to the Vortex grit chamber are finally able to eliminate the “challenging” maintenance work environment with regard to odor from the organics in raw sewerage, confined space, and low light conditions. 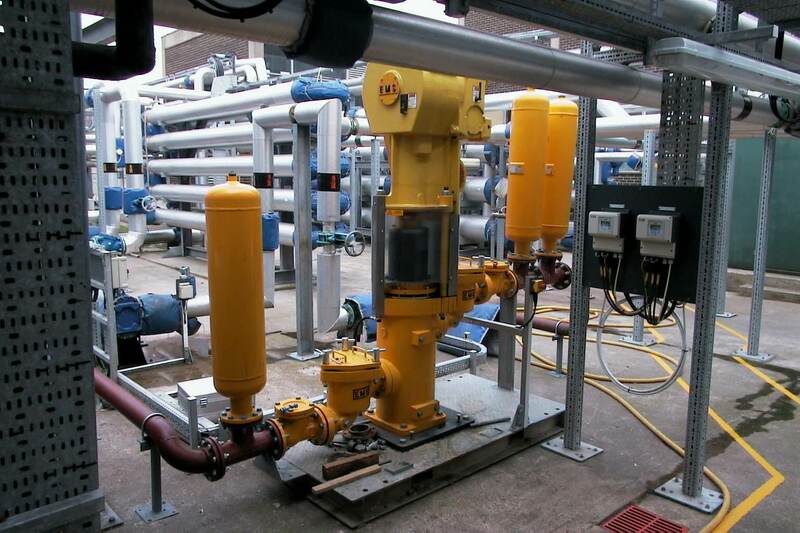 Our EMS reciprocating vertical RAM PUMPS are the solutions to these airlifts and underground pumps with above ground mounting. 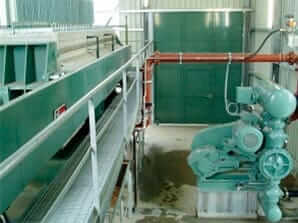 Our RAM PUMPS are also replacing the pumps mounted on the travelling bridge above grit channels. 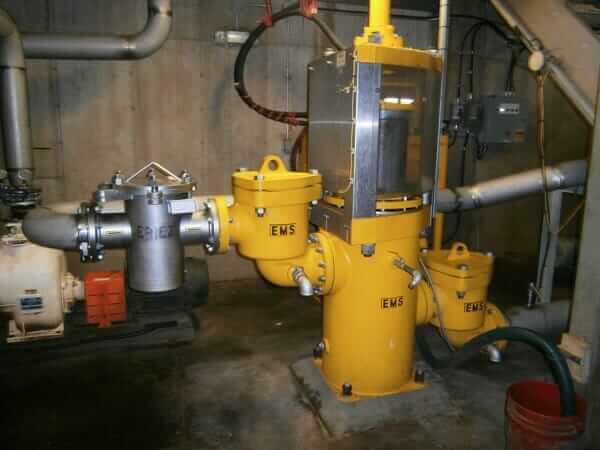 The EMS Grit Removal Pumps are low horsepower to save energy, are designed for 24/7 constant slow motion “strokes”, and crafted with tungsten carbide parts to insure many years of reliable, low-maintenance operation.